PRICE JUST REDUCED! 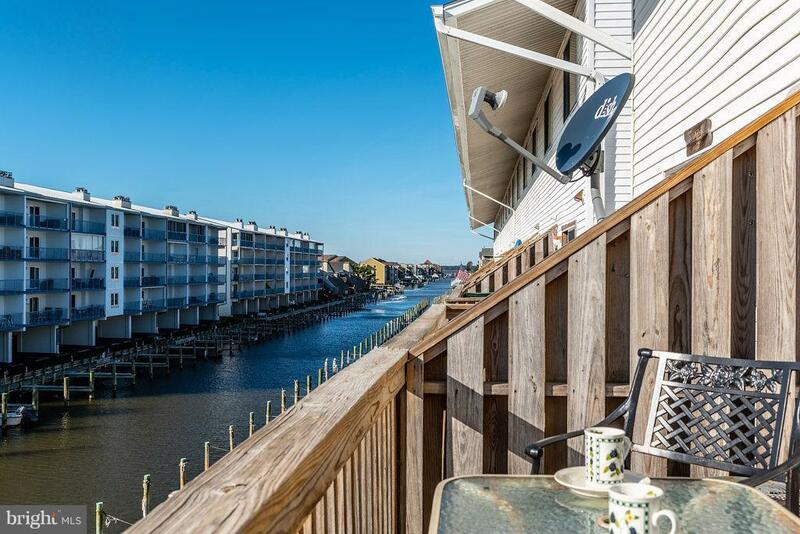 Glorious sunsets and waterfront beauty in this very low condo fee unit. 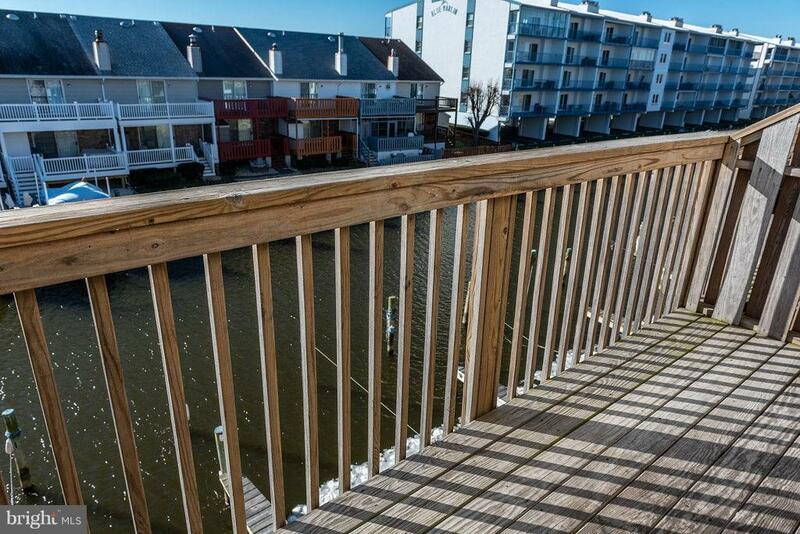 Great water view from both floors. 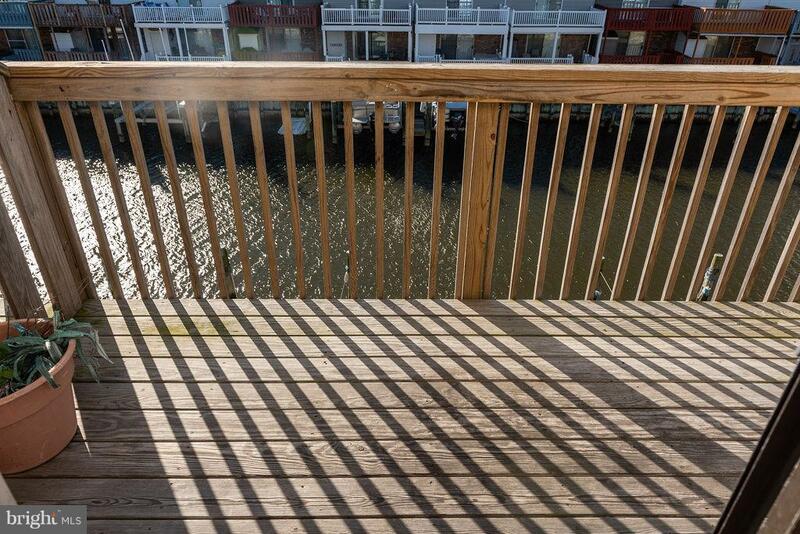 Deeded dock and very short distance to bay, fishing and fun and only2 blocks to the ocean.Nice and quiet here and comes with a great pool for you and your guests.Very easy to see. 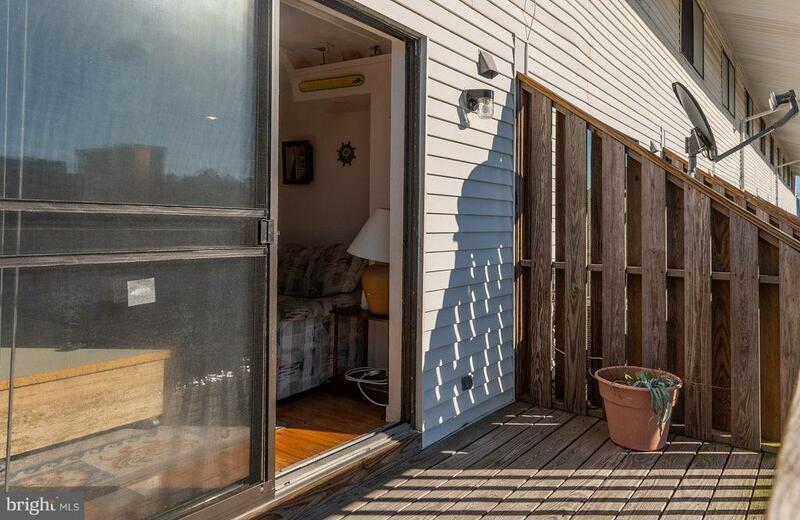 Buyer must honor rentals booked for 2019.